Keyword stuffing and anchor text optimization has lost it’s importance and doesn’t work anymore after the release of Google algorithms Panda and Penguin. After the release of these Algorithms many top blogs had been penalized and lost their rankings in SERP. Now the quality of the links became more important ranking factor(what kind of blogs linking to you). Link wheel is an advanced link building strategy, although it is an old concept, but it is evolving from time to time. The main concept behind link wheel is to create a link pattern such that at the end it links to your main blog. The main concept in link wheel is that we are going to use hosted web 2.0 sites remotely. Usually these sites allow us to create pages, write content and make some link juice flow through them to your main site. You can also consider that link wheel is a mini private blog network created out of web 2.0 sites. In link wheel, the main site is in the center and followed by unlimited web 2.0 sites which are connected to each other outside. You should link in such away that all the web 2.0 sites are properly connected to main site. 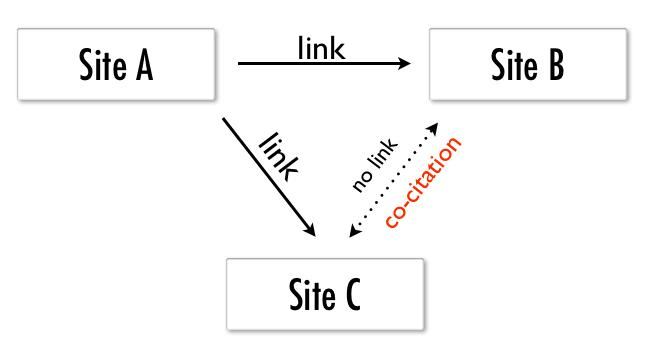 Let me explain you clearly, site 1 links to site 2, and to your main site, site 2 connects to site 3 and your main site and the chain follows. You can look over the simple link wheel structure at down. site 2 <== site 1 ==> main site. site 3 <== site 2 ==> main site. Although many of the wiki sites are no follow it helps to flow some authority to your blog and helps to rank higher in SERP. Link wheel is only effective when you use it properly and safe from Google penalties. Treat web 2.0 properties & wiki sites as your own blogs and invest some time & money in creating unique articles. Note : Never use spinned content. This not only helps you to be safe from penalties but you can also get some referral traffic. Never use any automatic software to create these link wheels because all those softwares are going to leave some traces which can be caught by Google easily and you may be penalized. So, I advice you to build link wheels manually. Mostly don’t use targeted keyword as anchor text instead use anchor texts which are generic like blog, post, website, click here. My secret advise is that make some links as no follow so that the link wheel pattern breaks and makes it more effective. 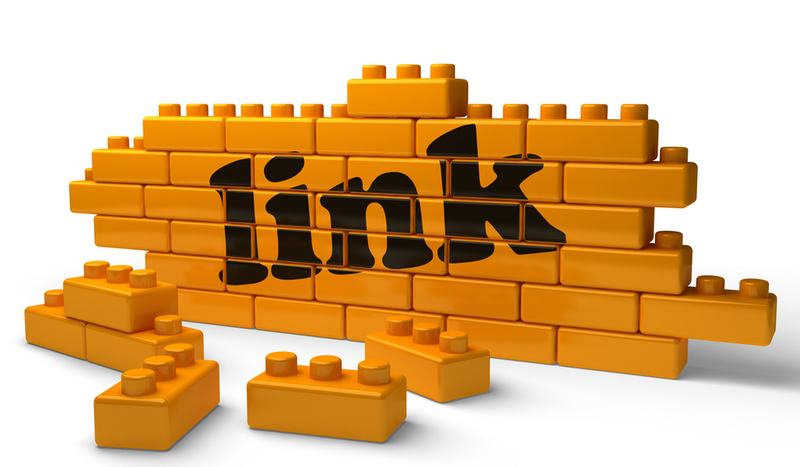 Also build backlinks to those web 2.0 sites, I mean tiered link building. 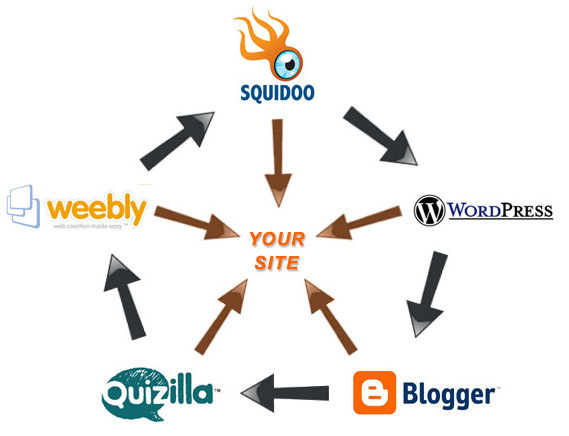 You can use any sites like social book marking sites, audio sites, video sites, as a part of link wheel . PS: There are many patterns in link wheel and my personal advice is that try to create a unique structure for your link wheel so that you may not get caught easily. This entry was posted in blogging on Aug 8, 2014 by Rajesh.